In this lecture, we will examine the subject of cancer. We will see how the fragility that allowed us to evolve has saddled us with susceptibility to mutations that can cause cancer. 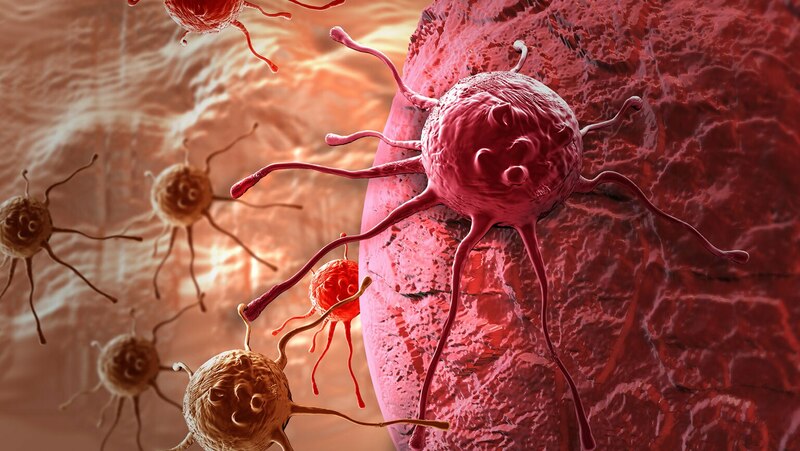 We examine environmental causes of cancer: chemicals, physical agents, and biologic agents, as well as the mechanisms that lead to the basic definition of cancer: failure to differentiate, potential to invade, potential to metastasize, and potential lethality. We will define some important terms.